The Fawcett Group provides fast and reliable service, free quotes. We are a team of fully licensed and highly qualified electrical contractors. Our aim is to provide 100% customer satisfaction. Looking for a reliable Electrician Woodcroft? We understand that electricity play an important role in the day-to-day running of your home and workplace and that electrical failure can seriously affect your productivity or home life. Electrical problems can occur at any time of the day or night. That’s why we offer a convenient 24 hour 7 days emergency electrical services. 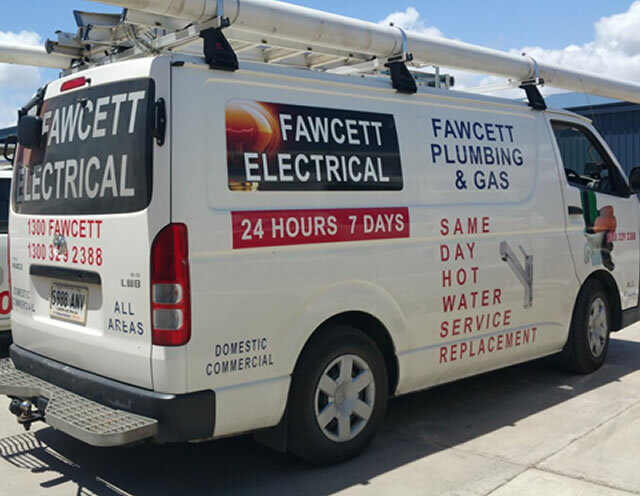 The Fawcett Group are fully equipped and ready to attend to your emergency electrical repairs at short notice. Our licensed electrical contractors are experienced at fault finding, and are well qualified to locate the source of your power, light, air conditioning or hot water problem, quickly and efficiently. Electrical problems in and around your home is not another DIY project that you can tackle. For your safety make sure to use a fully licensed electrician. Our team of highly qualified and fully licensed electrician have the training and experience behind them to manage any electrical job whether big or small. Call us for our friendly, prompt, professional and experienced electrical emergency service. We also provide quality electrical installations in Woodcroft and the surrounding areas.